If you are going to buy fishing line online buying brand direct is the way to go. Don't buy your fishing line online at prices that stem from a 50 years old supply chain or from stores that buy it from brands. Buy directly from our factory here at bullbuster.net. Below is a HUGE resource for buying fishing lines. How To Find Out What Line You Need For Your Reel - This is a link to a handy tool that lets you know exactly what line you need for your specific reel. 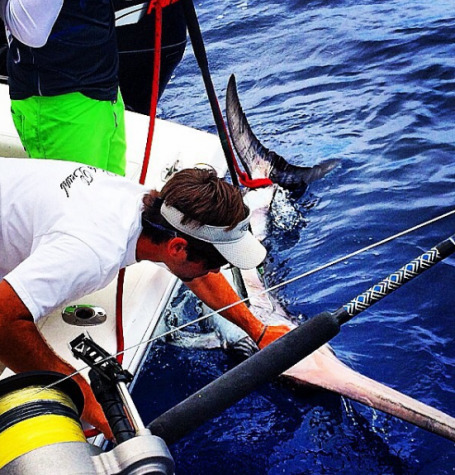 We have collected information on over 800 reels from all of the major reel brands. Take a look at this tool, it is very handy. No more need for pulling out a pen and paper or your phone calculator, this tool does all of this for you. 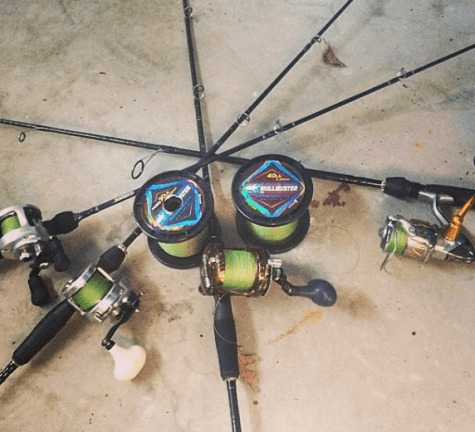 How To Use DIY Spooling Tools - This is a link to an article written by our ambassador Double Threat Fishing Charters about how to spool your lines on your boat. 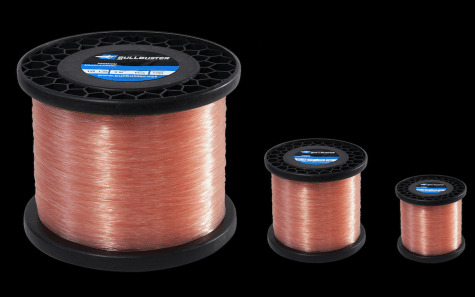 When you buy fishing line online, you want an easy way to spool up at your house or on your boat. 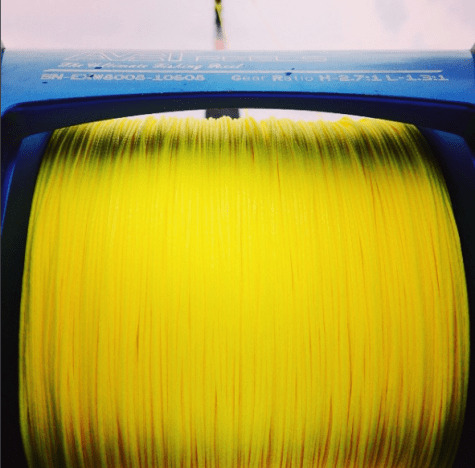 Our tools make this much easier, whether you need help getting line off your reel faster or put it on with ease and at the right tension, we have a spooling tool for you. 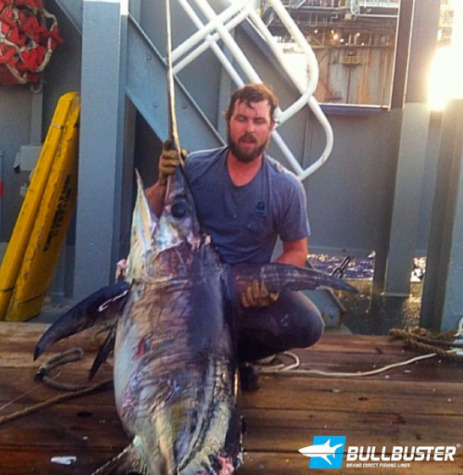 We have a lot of ambassadors that are amazing at daytime swordfishing. You need braid for daytime swordfishing. 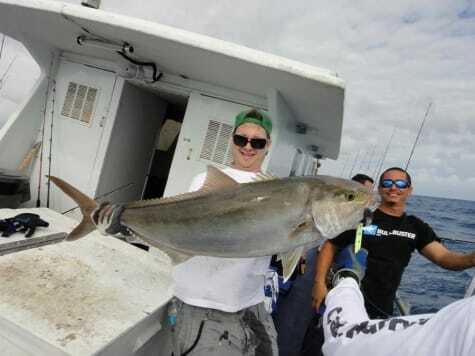 First you need a line that is going to cut through the water to get your bait down 1500 + feet, then you need the sensitivity to feel the bite when it happens. Our braid is perfect for sight casting because it gets less wind knots then almost any comparable braid. 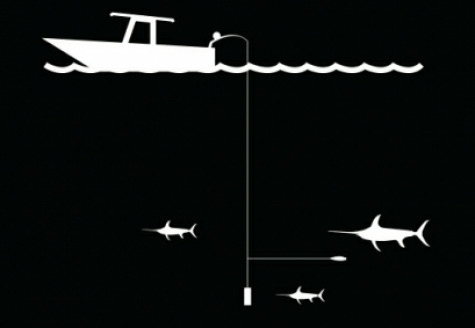 Who wants to see a school of daisy chaining tarpon, or tailing bonefish and loose out your shot to a damn wind knot? We don’t! 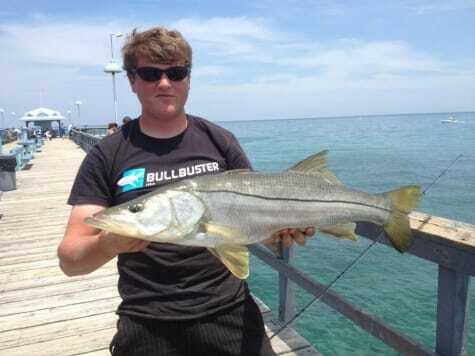 Our fluorocarbon is used by serious fishermen to land more fish. Whether you are a tournament winner, or a serious weekend warrior, don’t wait to find out whether the fish are finicky, use fluoro. Our fluorocarbon is available in 50 yard spools to keep in tackle bags or can be purchased in our bulk 500 yard spools of for serious tournament or charter fishermen. Check out our suction cup line holders to dispense fluorocarbon easily from your boat. Tournament fishermen use our bulk fluorocarbon spools coupled with our suction cup line holders to easily dispense fluorocarbon during fast paced tournaments. When competition is fierce and the bite is slow, you need every advantage you can get. This includes a clearer line for finicky fish, and ease of access. Our bulk fluorocarbon spools come in 500 yard spools from 20 to 60 Lb test. In the next few months we should be releasing some larger LB test fluoro, so keep your eyes peeled on our website. Our bulk spools of fluorocarbon are perfect for making leaders before you go fishing. Success comes when luck meets preparation. Our bulk spools are perfect to store in your garage, fishing closet, or cabin for prepping. Before going fishing make pre-made leaders and store them in either ziplock bags marked with a sharpie or a fishing yo-yo with similar markings. When the bite is going off you definitely do not want to be rigging. Have several size fluorocarbon leaders ready to go with different size hooks. There is no such thing as being to ready. Fluorocarbon is super dense when compared to monofilament which means that light waves traveling through the water pass through it very quickly. This leads to a kind of optical illusion where it seems like it is not even there. 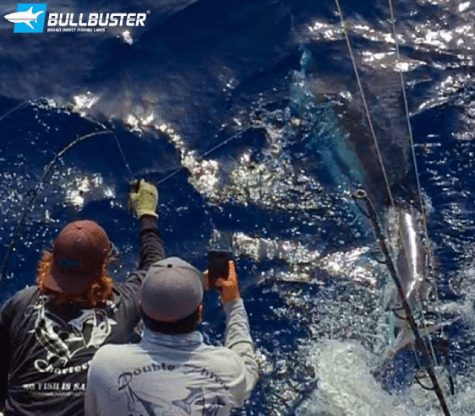 This is why you tend to get more strikes when fishing fluorocarbon. 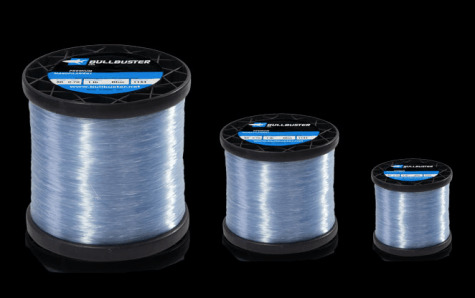 5 Reasons To Buy Your Fishing Line In Bulk - This article talks about the advantages to buying you line in bulk, and why you will save both time, and money, and ultimately spend more time fishing when you buy your fishing line online. 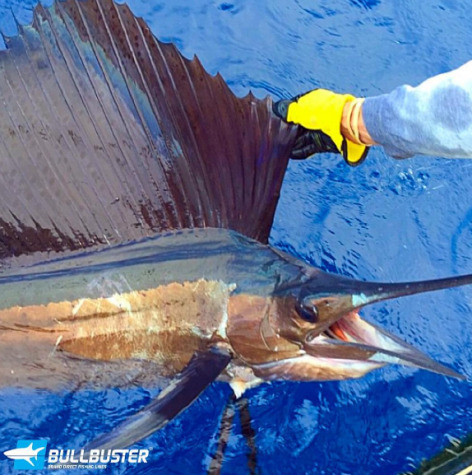 Buying bulk lines brand direct is definitely the way to go if you are a serious fisherman and are ready to go fishing at a moments notice. 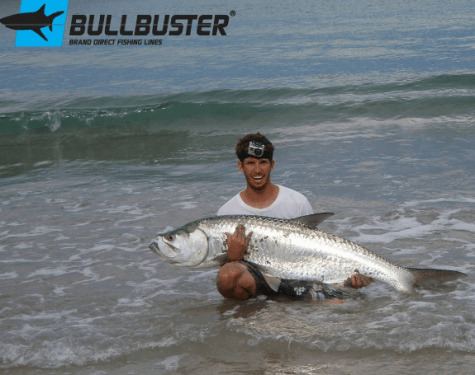 10 Reasons Why We Are The Best Fishing Line To Buy Online - This article covers all of the advantages you have when buying your fishing line at bullbuster.net. These include shipping deals, brand direct savings, easy ways to figure out how much line you need for your reel etc. If you are new to our website, this is a great article to check out to understand all that our website has to offer you. After reading this article we would love to here some of your suggestions on how to improve your experience. E-mail us at Bullbustersocial@gmail.com. 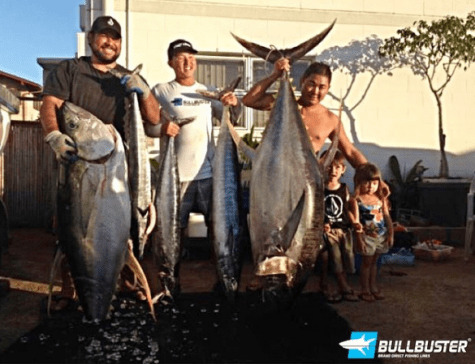 Buy Bulk Monofilament Fishing Line - This link takes you directly to a page where you can look at our selection of bulk monofilament fishing line. Note that we do not carry 1/4Lb spools because we believe these are better bought from other brands and in tackle stores. Our monofilament is available from 12LB Test - 1000Lb test. 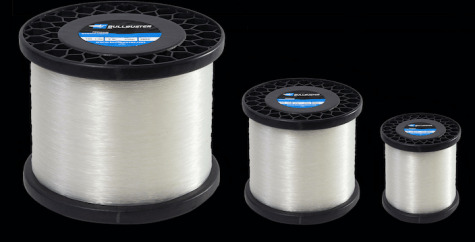 Most of our monofilament lines are available in four colors (clear, blue, pink, yellow, and blue). 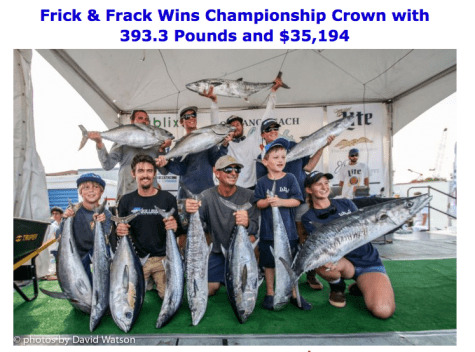 Buy Bulk Braided Fishing Line - This link takes you directly to a page where you can look at our selection of bulk braided fishing lines. Note that we do not usually carry spools below 500 yards because we believe that those are best bought from other brands and in tackle stores. We carry braid from 20Lb test all the way up to 200Lb test, most braids are available in green and yellow. Why Buying Fluorocarbon In Bulk Helps You Spend More Time Fishing - This article is about the benefits of buying fluoro in bulk, which include landing more fish and being more prepared, ultimately spending more time fishing. It covers preparation for tournaments, getting ready for the season etc. Use Hollow Core Braid To Have A Knotless Connection - This is a link to a page for intermediate to advanced fishermen to buy hollow core braid for a seamless connection. 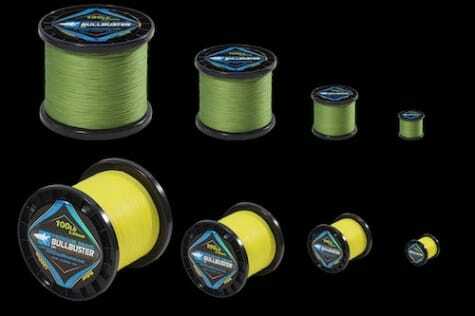 Hollow core braid can be used for braided backing or to make wind-on leaders for trolling, swordfishing, and jigging. Use Fluorocarbon To Get Bites From Finicky Fish - This is a link to our selection of fluorocarbon fishing lines. We have a good selection of both 50 yard, and 500 yard spools available in clear from 20Lb test all the way up to 130Lb test. Use Grander Leader Coils To Make Leaders For Big Game Fishing - This is a link to our selection of heavy mono for making big game leaders. Our Grander Leaders are available from 300Lb all the way up to 1000Lb test. When you arrive at the checkout page, you will find that we point out what crimps you will need for your selected lines. 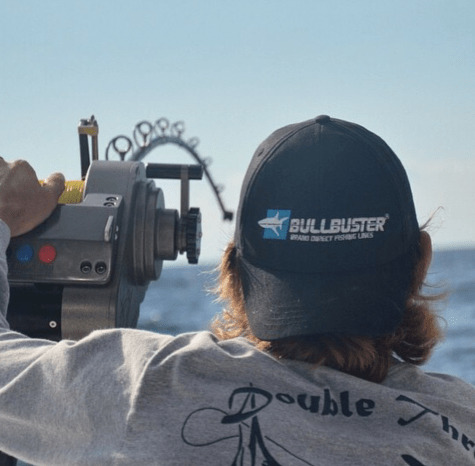 Use This Tool To Get Line Off Your Reel Fast - This link is to the page where you can find the Bullbuster Line Stripper. 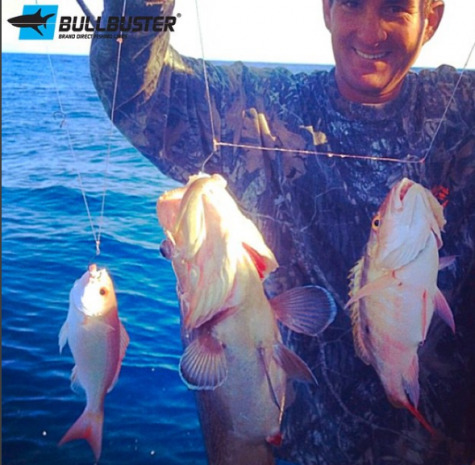 The Bullbuster line stripper is an easy to use tool that when collected to your household drill can make taking line off of your reels up to 10 X faster. Our line stripper has been featured on Youtube as well as Marlin Magazine, and is a favorite tool of many fishermen to get their line off fast! Use This Tool To Spool Your Reel From Home - This is a link to our suction cup spooler, an easy to use tool to spool your reels by yourself, all while keeping the proper tension. This is an excellent tool for spooling with braid, and can also be used to dispense mono and fluorocarbon for leader material on your boat. Use This Tool To Spool Your Line On Your Boat - This is a link to our rod holder spooler. It is an easy to use tool to spool your reels well on your boat, and can be used by one person. This tool works especially well for bulk spools including 5Lb spools of mono and 2500 yard spools of braid. 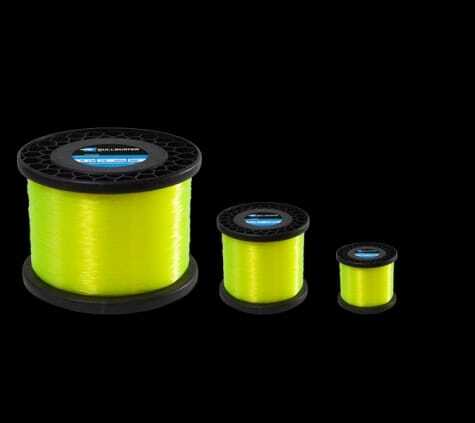 Why You Should Use Monofilament Topshot - This article talks about the benefits of using mono topshot on top of braided backing. 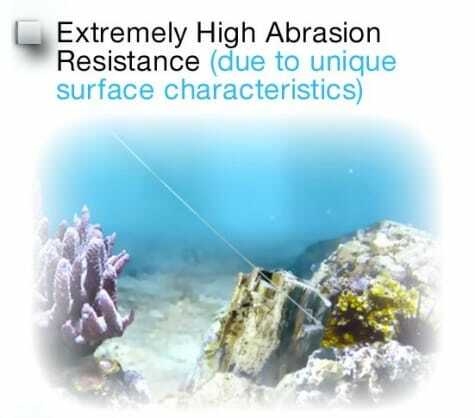 Main benefits include, having to change your lines less often, improved abrasion resistance, and the fact that you will be able to put fresh lines on your reels more rapidly. 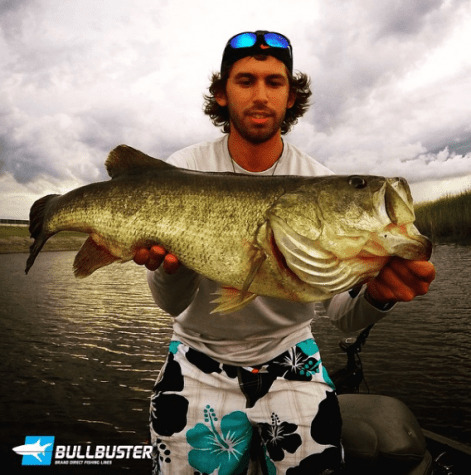 Why Buying Your Braid In Bulk Can Help You Spend More Time Fishing - This article talks about the time and money you will save by buying your braided line in bulk. Often times people avoid buying braid because it can be a "big upfront investment. " The article talks about how this is actually not the case since braid not only lasts longer than mono, but it actually will allow you to use less mono, and that buying braid in bulk can be save you on costs like shipping as well as production, since it is more efficient to produce line in bulk. Why You Should Use Braid For Your Go To Reel - This braid is about why you should go with braid instead of mono if you have a go to reel or set of reels. The main reason presented in the article, is because braid lasts so much longer and works well for many different styles of fishing. 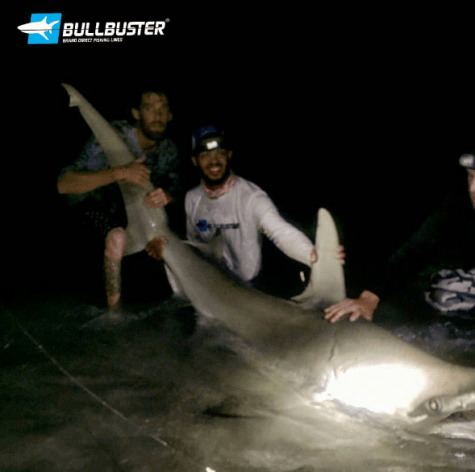 Why Getting Bulk Line For Shark Fishing Will Help You Spend More Time On The Sand - This article talks about how keeping a bulk spool of mono in your man cave or garage can help you spend a lot more time on the sand catching big sharks. It also increases your chances of catching big sharks because you will be more likely to change your mono topshot after you get some wear and tear on your line.